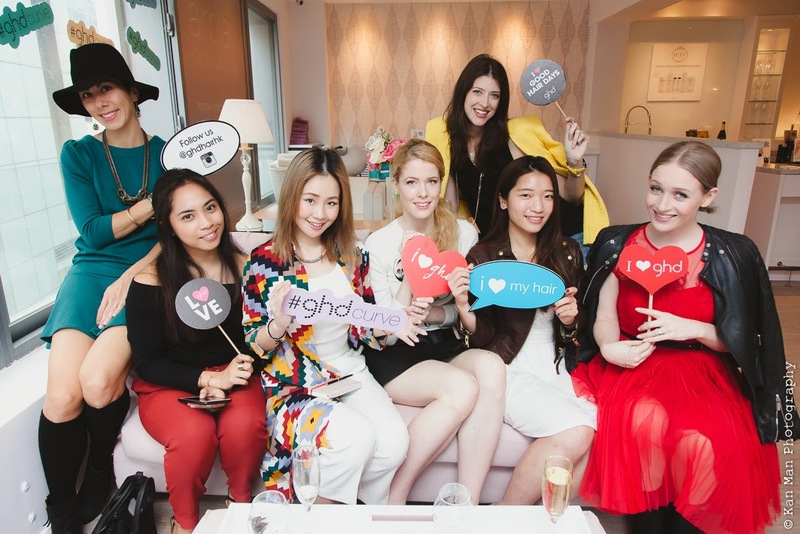 Nothing beats a well spent pampering day at Airplay Bar with my fellow fashion bloggers while nibbling sweets, sipping bubbles and of course getting my hands on my new favorite, GHD curve. 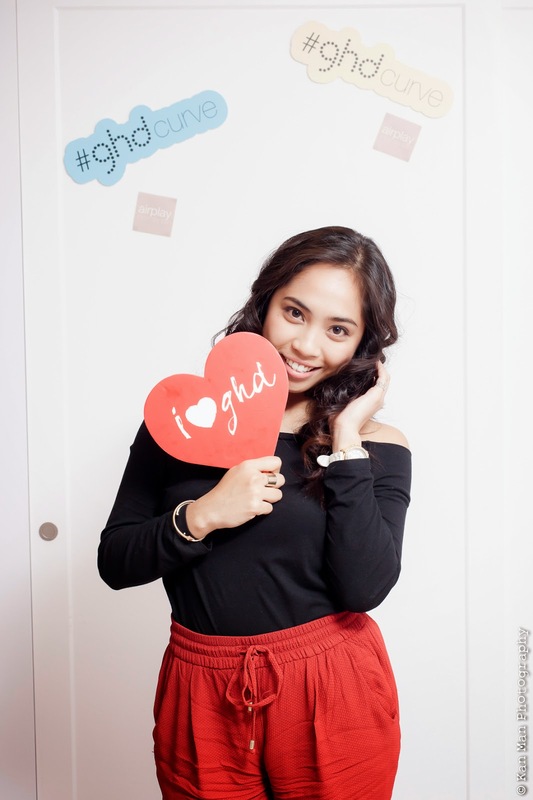 I was so thrilled to be part of this fun filled event and get to try the newest GHD Curve first hand. 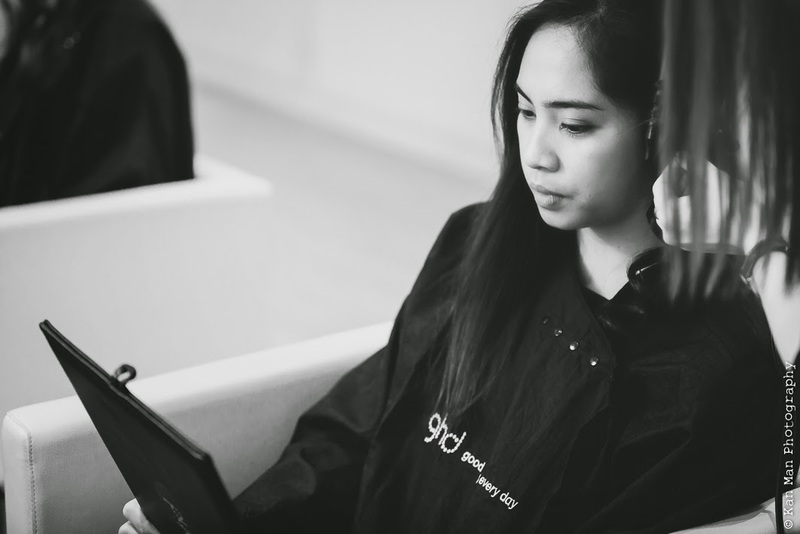 The new range of GHD curve launched last March 2015. 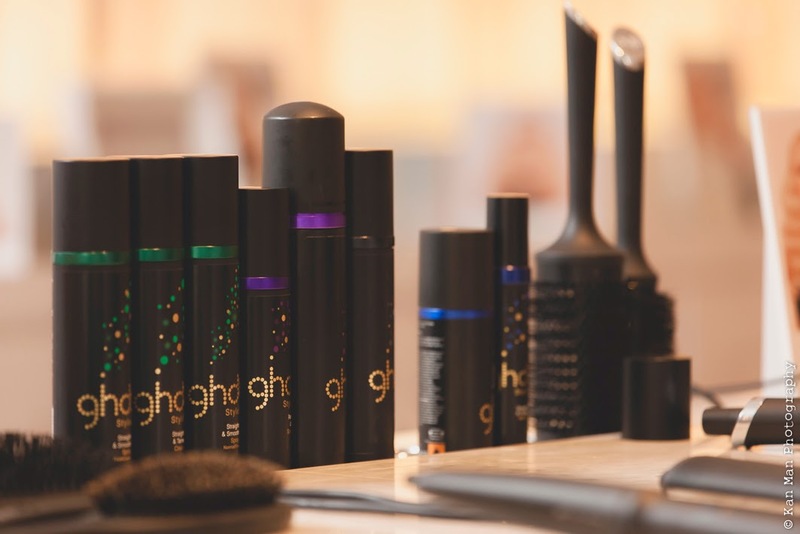 The collection includes the classic curl tong, creative curl wand, soft curl tong and the classic wave wand. 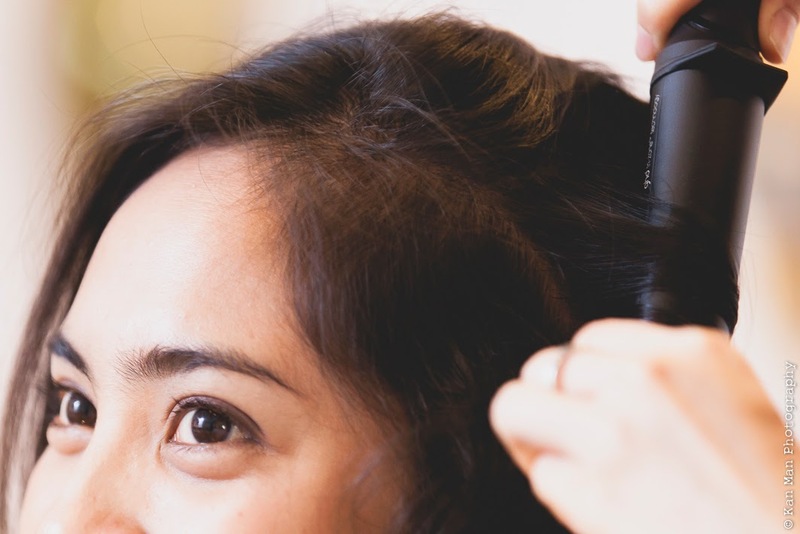 It is so easy to use and the fact that the curls stays for a long time, excites me. 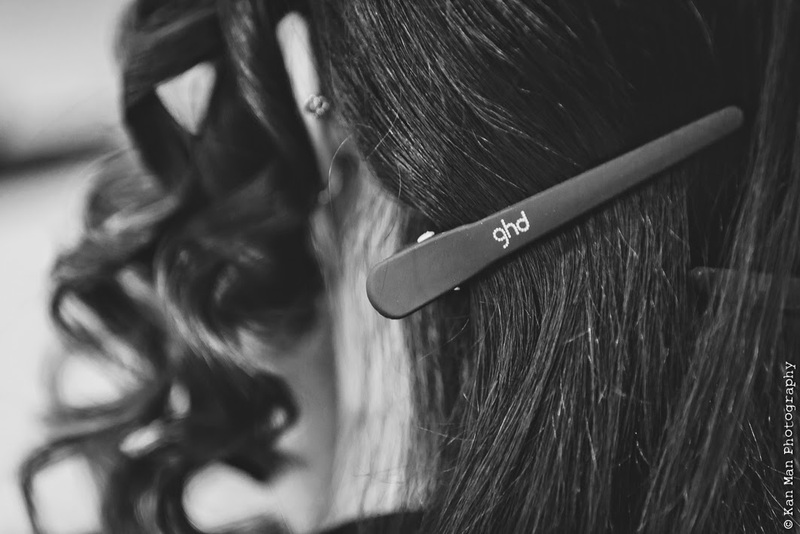 I love playing with my hair from dye, straightening and curls, so these curling wands are really awesome catch! 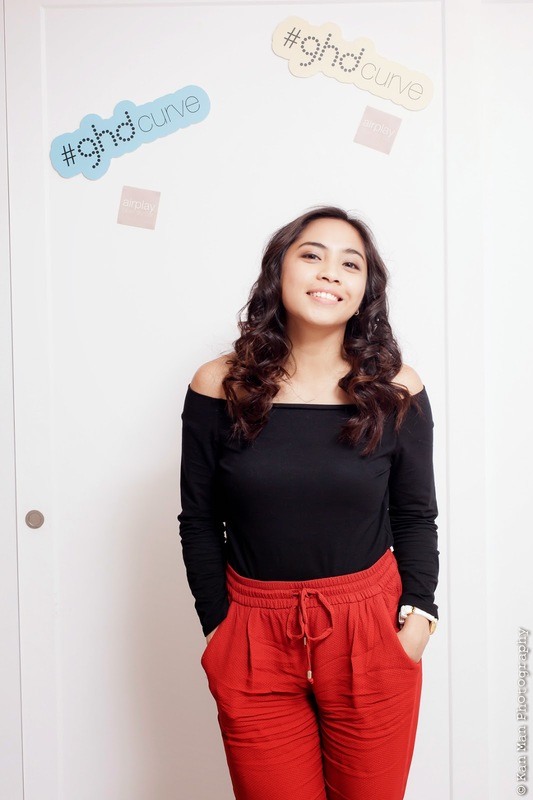 Thanks to the GHD team and Airplay Bar for having us and of course to Jasmine for the invite. 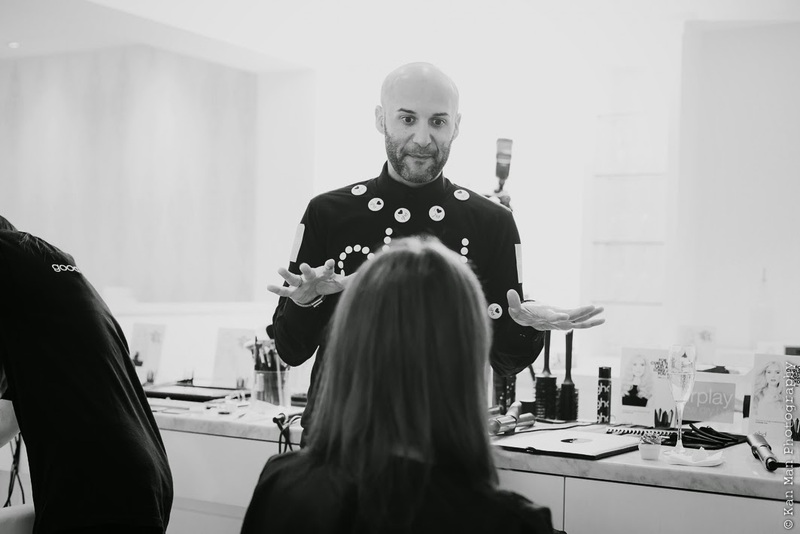 We all had a fun pamper day! 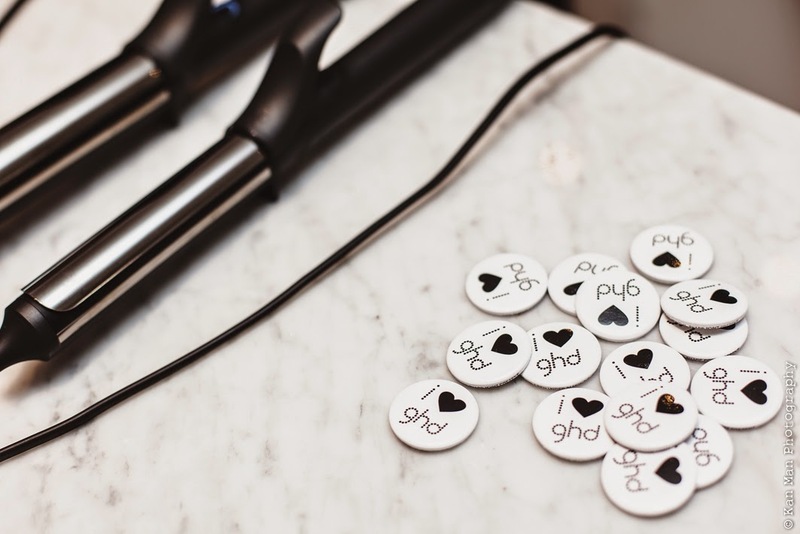 GHD is available at Lane Crawford in Time Square and Canton Road.